INLEA Foundation is a non-profit organization founded in 2007 in Barcelona. The purpose of the Foundation is to promote training in ITC, human capital and incorporate new technologies and business models in society the Foundation achieves this aim identifying new ICT sectors that can be incorporated as training, as new productive models or as new business models. The Foundation accomplishes this goal by advising and collaborating with public and private organizations, training centers, ICT companies and non-profit entities. The Foundation is based on solid ethic values such as: collaboration, humility, effort and compromise. The Crypto Escrow Monitoring Service (CEMS) offers public reporting, publishing and monitoring of escrowed multi-sing cryptocurrency accounts controlled by a third party, usually start ups, and Inlea Foundation. CEMS provides transparency, verification and safe for start-ups’ investors, shareholdersand token holders. The Crypto Escrow Monitoring Service (CEMS) is part of the new Inlea Foundation initiative to promote and broadcast the blockchain technology. The mission is opening blockchain technology for individuals, startups and small and medium businesses empowering blockchain transparency. 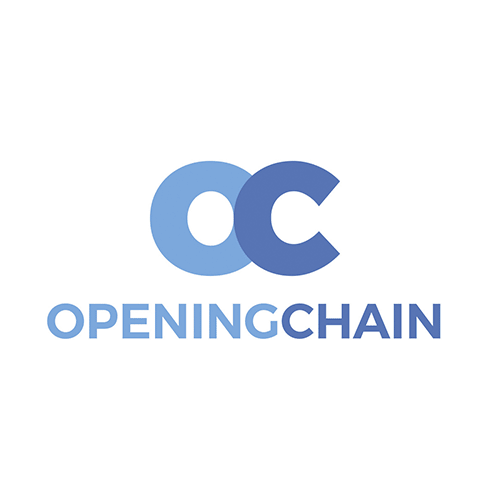 The company Blocktech Services LLC has contracted the Opening Chain Public BuyBacks for Pungo Token holders. 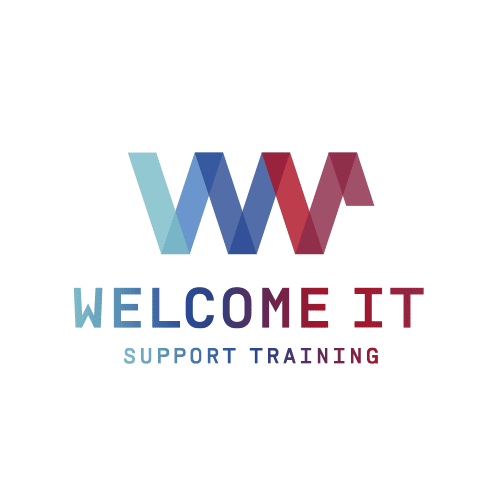 Welcome IT helps academic institutions to offer high-value training to their students addressing them to Cisco Networking Academy Program. Cisco Networking Academy Program is an online learning platform with more than 20 courses, lab practices, simulators and a community of more then 20,000 men and women teaching IT. Welcome IT offers three types of subscriptions according the needs and expectations from the academic institutions. From a free introduction until a full developed plan adding training for trainers and a developed alignment with their curriculum. From 2009 to 2015, Inlea Foundation created a pre-acceleration program for start-ups called linktostart. It was an orientation and accompaniment program to convert ICT business ideas into innovative startups. 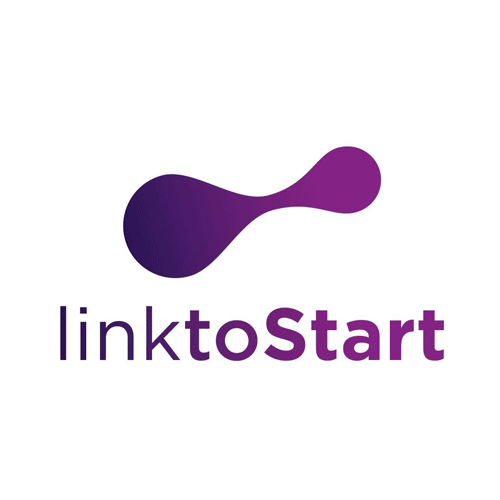 linktostart was a 9 months blended program with four selective stages. At the end of each selective stage, a jury of experts analyzed the evolution of the projects and selected which of them had to pass to the next stage. 50 experts and mentors collaborated with 1500 entrepreneurs from all over Spain. Some success stories are: Kantox, Iristrace, Meetmaps and Intelliment Security. From 2013 to 2015, the Plan Angel was a training program focused on people with business experience and capital who wishes to thrust a business project. The aim was to allow executives to start their first investments accompanied by experts. With this training, participants were able to use their knowledge and business networks through their collaboration part time or full time on their own business venture or from third parties. The educational and skills shortages of the workers of the Mobile sector. From 2009 to 2013, Inlea Foundation collaborated with the Ministry of Industry and the Ministry of Labor to train more than 2000 students, workers and unemployed people in Spain to improve their skills in networking, programming and entrepreneurial attitudes. The main success was the creation of 500 new IT jobs and 18 new micro-companies. His career is split between training, business and social compromise. In 2005, he founded INLEA, a staffing solutions and managed services company. Currently, it has offices in Silicon Valley, Montreal, London, Sao Paulo, Moscow, Bangalore and Barcelona. In 2007, he founded INLEA Foundation. 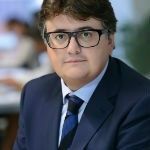 Dr. Bartomeu Serra i Cifre is a chairman from the Balearic Islands. In 1982, he founded the IT Center at the University of the Balearic Islands (UIB) where he was director for 20 years. In 2003, he founded IBITEC, the first UIB spin off. 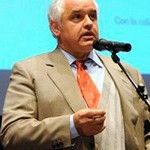 In 2013, he started the first South European Smart Campus University project called SmartUIB, which aims to improve the energic efficiency of the UIB developing new projects and technologies to be transferred to the community.